mishi | Sophisticated Diva ~ A.K.A. Along came Polly! What’s more fun than a Miche shell, base, or Miche jewelry?? A MICHE SALE of course!! 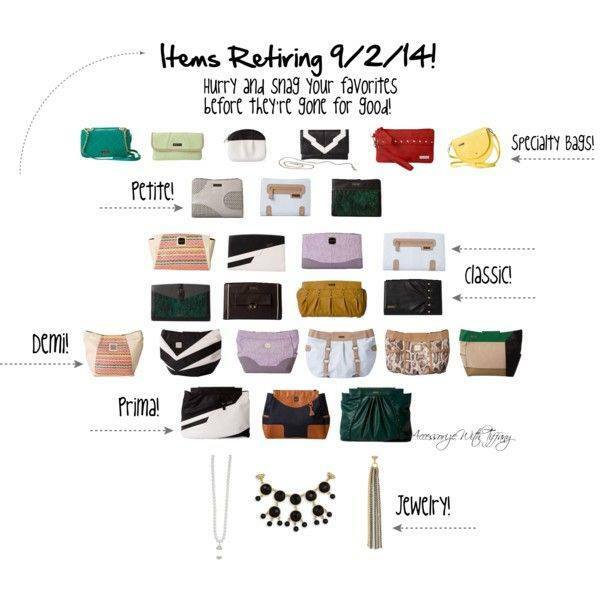 Yes, for a limited time, these beautiful Miche accessories are ON sale!!! Some items 50% off or more!! These may not be on sale for long, and they may go quickly–so get them before they are gone for good! CLICK HERE to go to my Miche personal website to get yours now!! Nothing is better than savings!!! Before you check out, make sure you investigate the entire website, to see if there is ANYTHING else you need, and save on shipping too!!! Yes, there IS a minimum shipping charge, why not make sure you’ve gotten EVERYTHING you need, prior to checkout!! Get them now, and make sure you check out the “new releases” and you’ll get the best of BOTH WORLDS!! Remember, spring is coming soon-don’t miss out on YOUR favorites!! Have a great Miche season!! Miche Black Friday – Cyber weekend sale! HUGE discounts! CLASSIC WHITE BASE SOLD OUT! Less than 12 hours into the MICHE CYBER WEEKEND sale!!! At this time, the white classic base is sold out~but don’t despair! We have plenty of shells to choose from during this event! 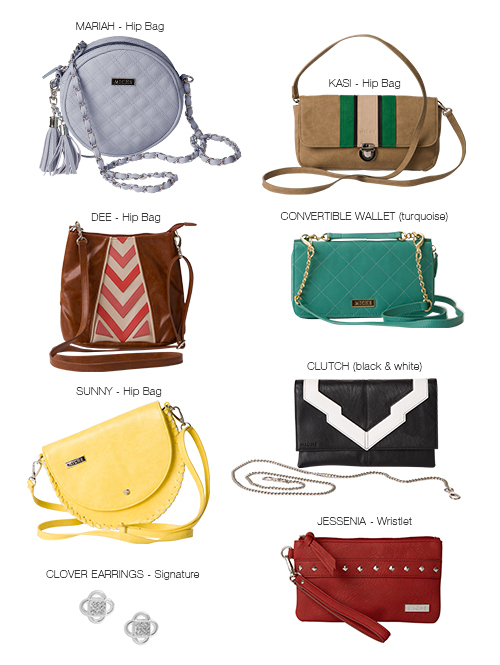 CLICK HERE – to head right over to the Miche cyber weekend link, and see them all! ALL being sold, ala carte ~for your convenience! Pick one shell, or pick three shells!! The sky is the limit!